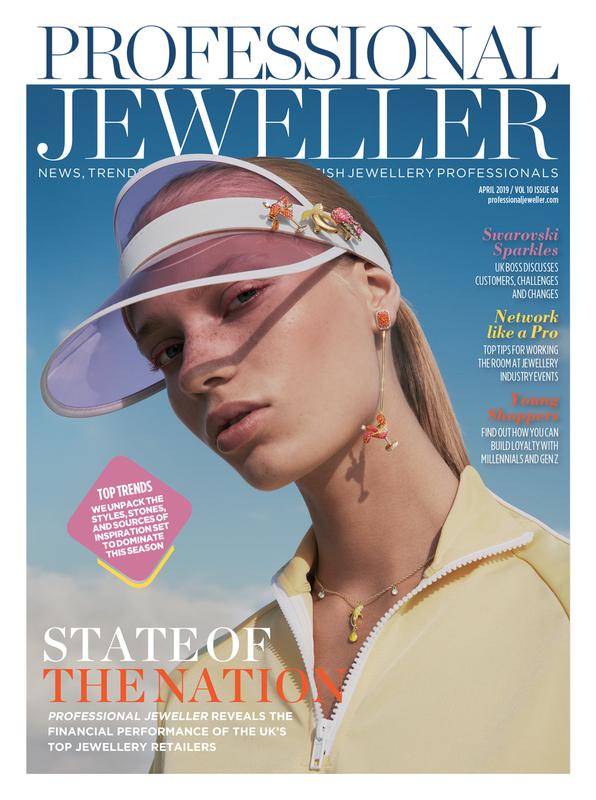 As technological advancements redefine both business and society at large, Professional Jeweller explores the ways in which technology is shaping and aiding jewellery manufacturing. Whether you’re a tech guru, eagerly embracing the latest innovations, or you wistfully lament the good old days pre-digital mania, one undeniable fact is that technology today is unavoidable. 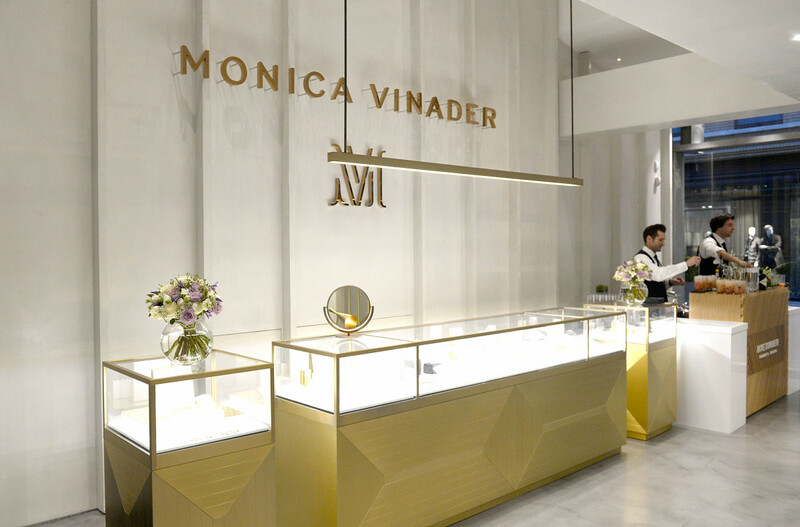 In the jewellery industry, the digital divide may be wider than some. Whilst the skill and craftmanship of handmade jewellery will always have a firm place in the industry, the changes technology has had on jewellery production in the last 20 years is irrefutable evidence of its revolutionary effect on manufacturing processes. 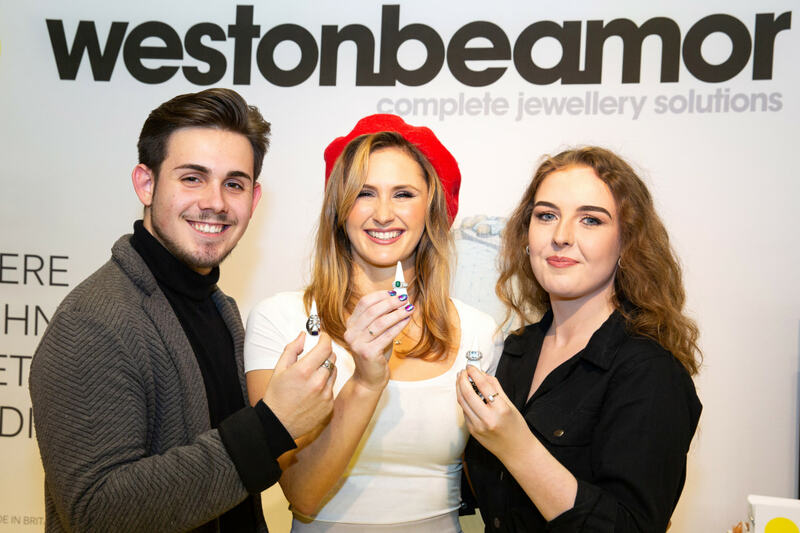 Early on the technology train was casting house and bespoke jewellery manufacturing company, Weston Beamor, which has been incorporating new manufacturing machinery for nearly two decades. As head of CAD at Weston Beamor, Ed Hole is an advocate for advancement. 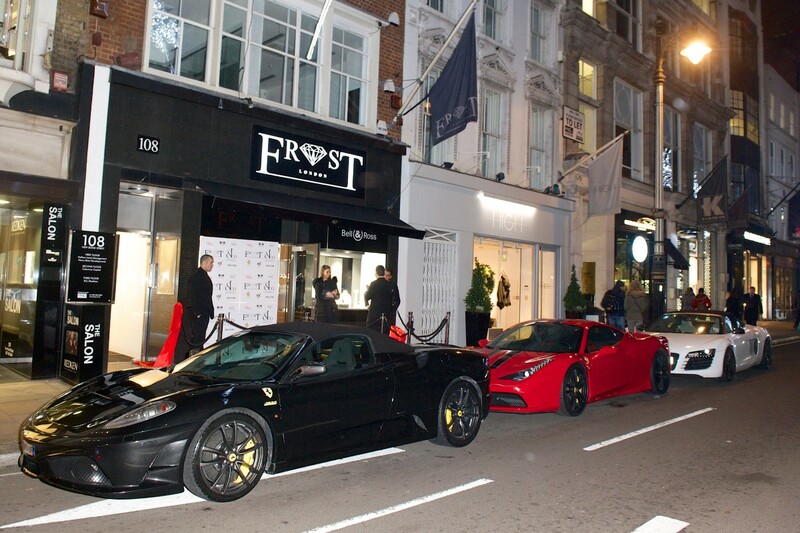 “Weston Beamor has long been at the forefront of introducing new jewellery making technologies and has been using CAD and 3D printing techniques alongside traditional jewellery making skills for at least 14 years. 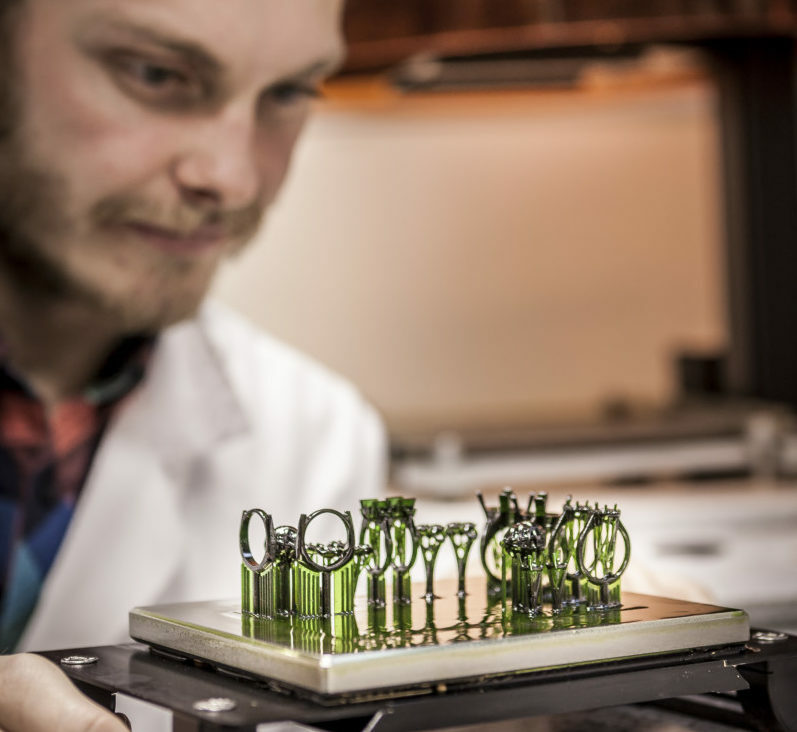 It was the first UK jewellery company to invest in a 3D printing machine (then known as rapid prototyping) and is continuing to invest in further printing technology as it develops. Weston Beamor owns a variety of sophisticated machinery, including; four 3D printers, which utilise a number of different resins, a 3D scanner and state-of-the-art casting equipment. 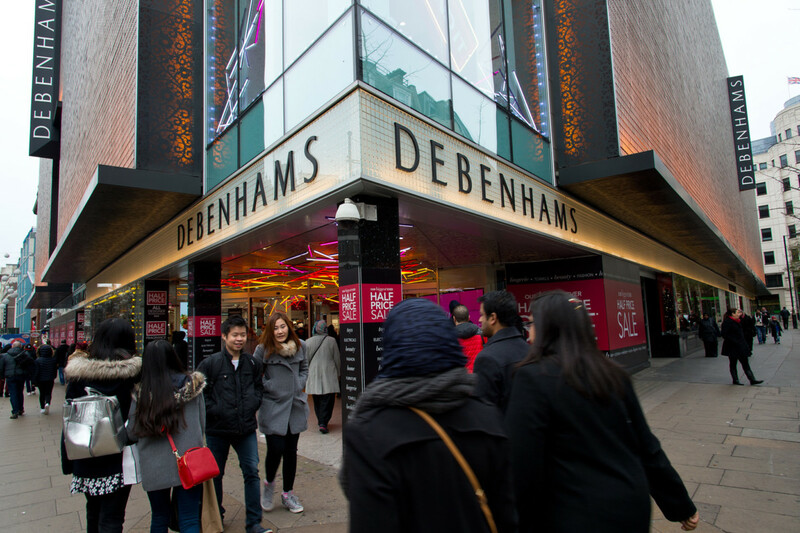 “The 3D scanner allows our bespoke team to create very accurate, fitted wedding bands by digitising the customer engagement ring. 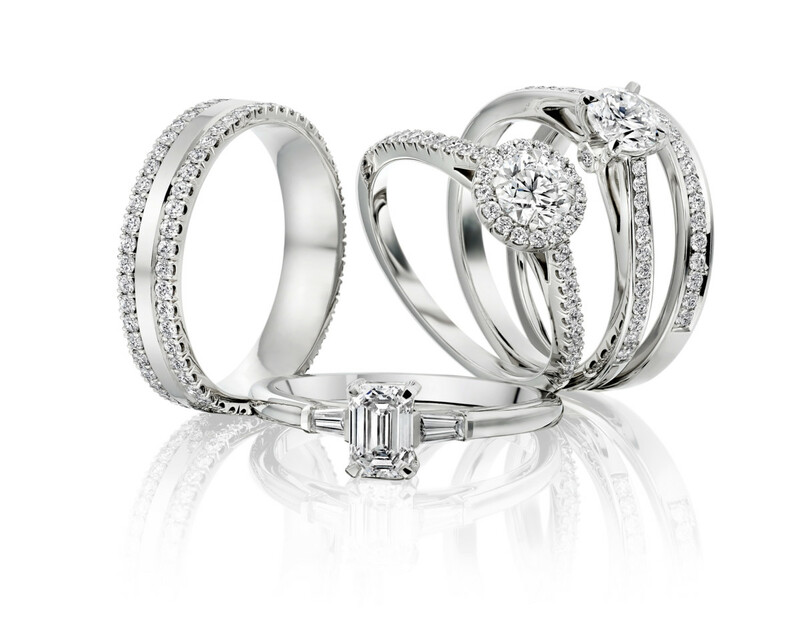 The ring can be quickly returned to the owner as the wedding band is manufactured. This technology also allows other small objects to be scanned and then scaled or mirrored and then 3D printed for casting. Objects such as pine cones, sea urchins, bones and hand carved waxes are often sent in to be scanned,” says Hole. 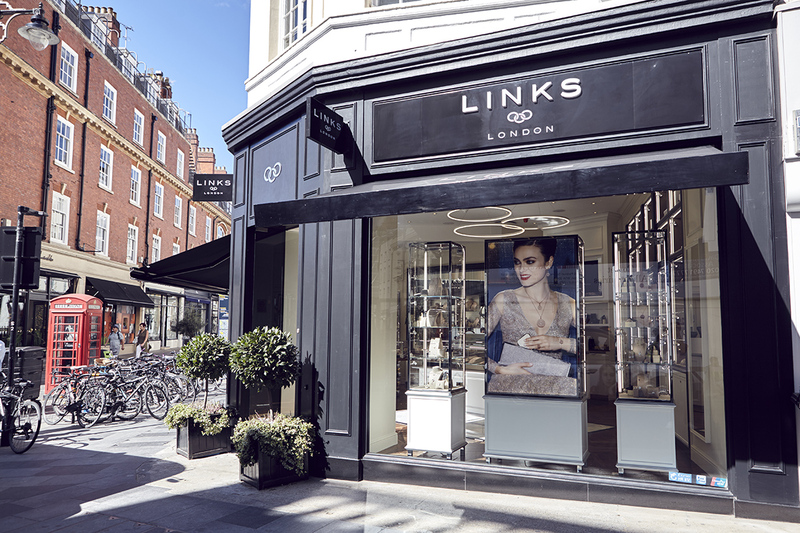 Another company marrying technology and tradition, is jewellery manufacturer Charles Green, which has been in business since 1824. Company director Oliver Sutton explains: “We have invested quite heavily in new technologies over the last four to five years in order to improve and shorten the manufacturing process of all our jewellery, be it a classic plain wedding band, a designer two-colour ring, or a heavily diamond set bespoke piece of jewellery. 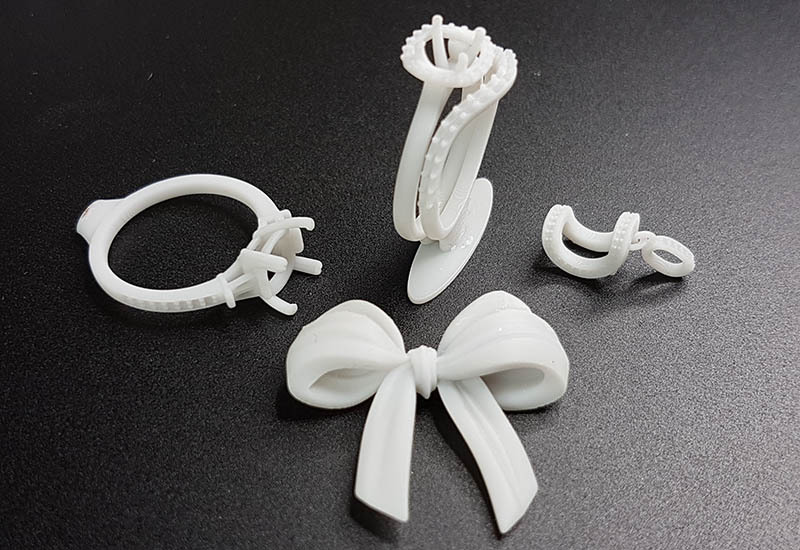 The company have invested in a wide selection of products, including a Five Axis CNC Milling machine, a laser engraving machine, a range of surface finishing machines, the latest CAD software, wax milling machines, a 3D scanner, a 3D printer, and items for its stone setting department. At the core of the company, however, are its historical roots, which includes a long tradition of expert craftsmanship. 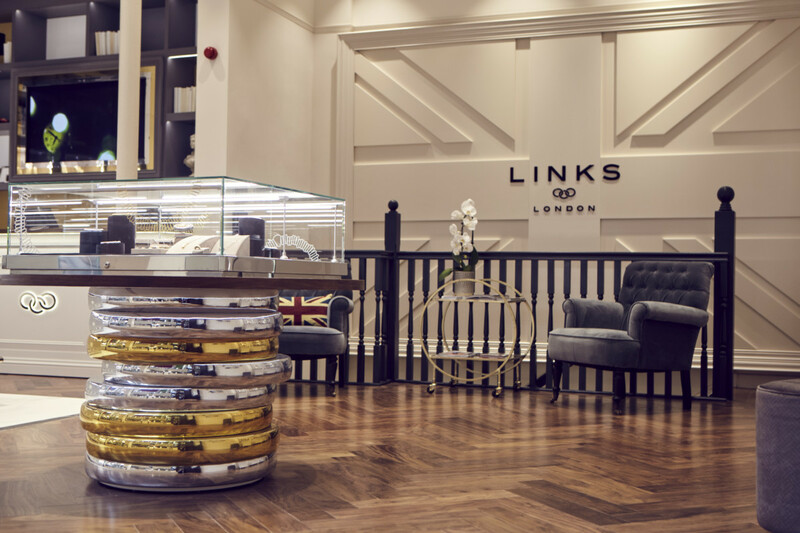 “It has been a bit of an overused term for many years now, but we really do blend modern technology and traditional craftsmanship to create our jewellery. I’m sure it is true of other successful British jewellery manufacturers, too. You can’t beat the expertise and experience that a great craftsman can offer, and we have a very collaborative culture at Charles Green. When discussing a new range of designs for general production or a one-off special, our CAD team will discuss the designs with our mounters and setters to find the best way forward,” explains Sutton. 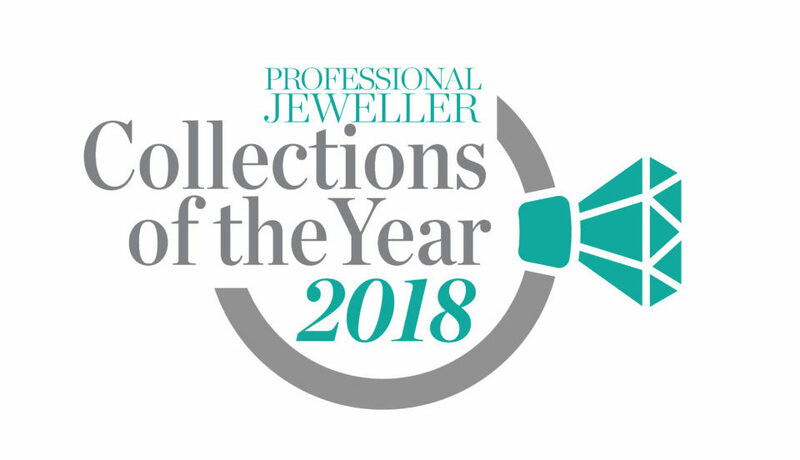 Read the full feature in the June issue of Professional Jeweller, available now.